E-commerce companies demand more flexibility in order to accommodate users’ sortation equipment as well as the need for higher clear heights which allows for the installation of mezzanine space. 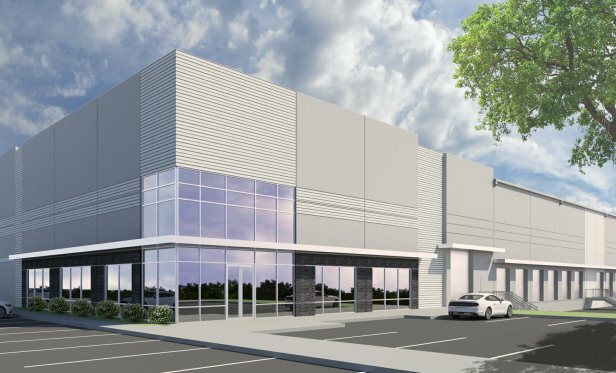 The Park Air 59 industrial development, a 685,400-square-foot facility, will soon break ground. HUMBLE, TX—As e-commerce demands soar, so do the clear heights of the industrial buildings. One case in point is Houston’s largest spec building which will have the tallest clear height at 40 feet, and is set to break ground at the end of the month.